How are you doing on this fine Saturday? I'm okay just a little bit tired. The weather is pretty nice today so I do plan on going back outside a bit later. 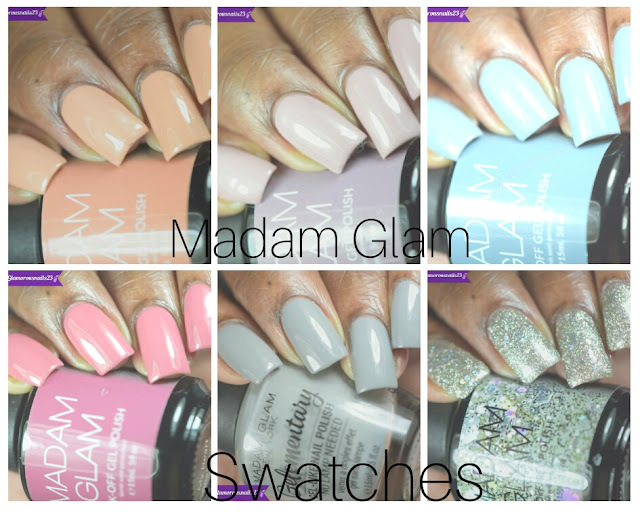 Today I will be sharing with you another one my hauls that I did from Harlow & Co. I recently stumbled upon this site and I love it. 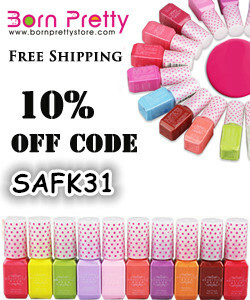 They carry a lot of main stream brands as well as A LOT of indie polish brands AND they ship internationally! They are located in Canada. If you live in Canada you get free shipping once you spend $25.00 or more, for the United States it's $50.00 or more and internationally it's $100.00 or more! Lets take a look at what I purchased. 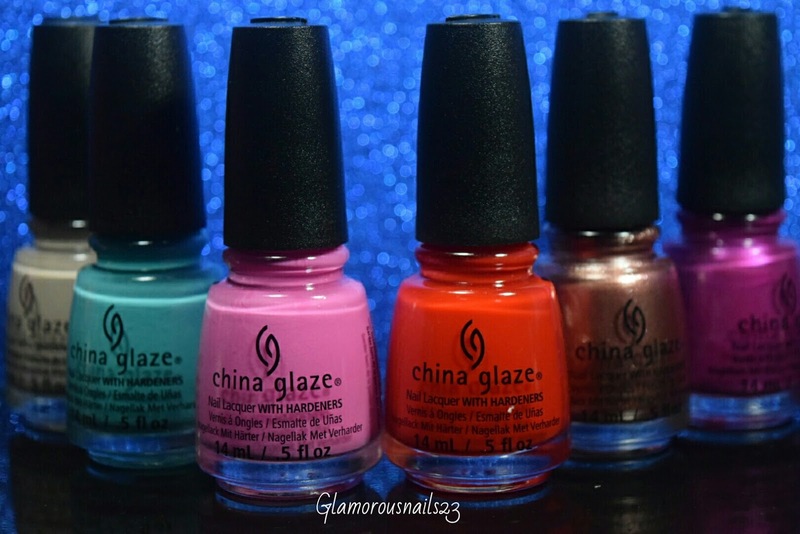 Do you own the China Glaze Desert Escape Collection? 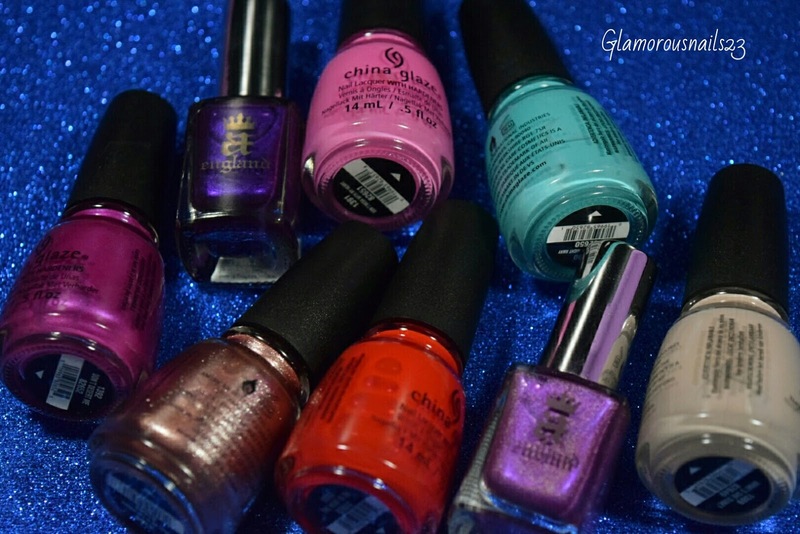 Do you own any A England polishes? Any ones that I should try? Lets talk!